Determining whether it’s right to fire an employee is never an easy decision. A single misstep could complicate the termination process and even expose you to a lawsuit. 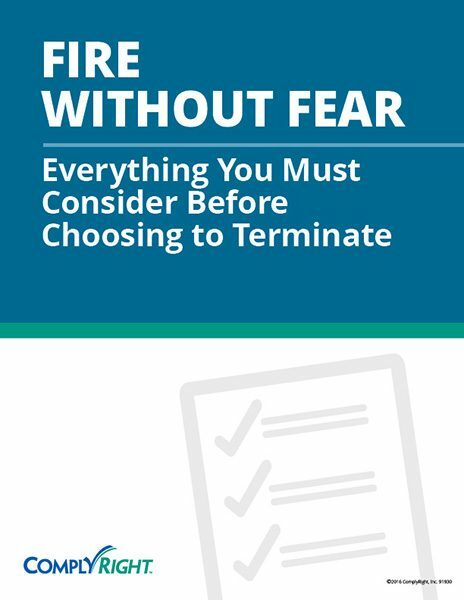 This resource provides a detailed list of questions to help you navigate two common firing situations: violation of company policy and poor performance. Taking the time to answer each question will help you make the best choice for your business.